Introducing the Wild Card Trio! Wild Card Trio are fun, funny and funnily enough – very good! 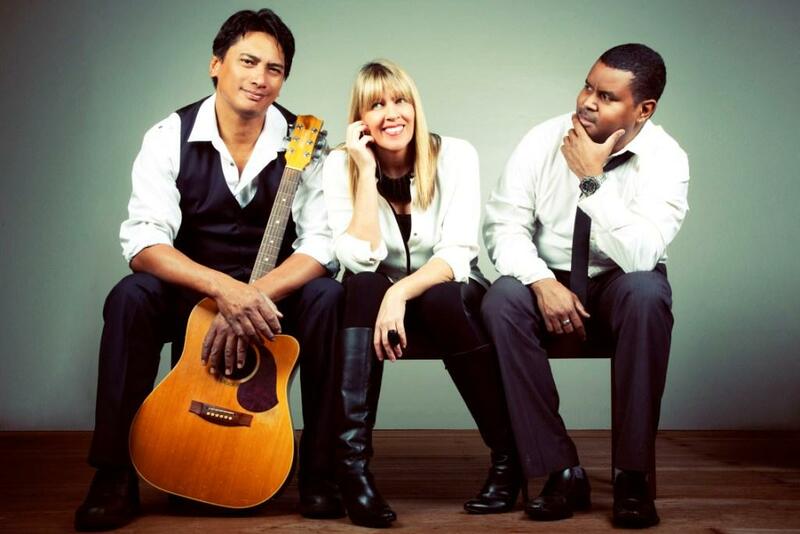 With their soulful three-part harmony and extensive, diverse song list there is something in it for everyone. Covering many styles of music including rock, country, reggae, ballads and pop they’ll be sure to get you singing along or busting out your favourite dance moves. We look forward to partying with you on Saturday, 4th November at our PWA Aloha Night! Next Post PRE-SALE TICKETS CLOSING SOON!